Content is the lynchpin of SEO, but you don’t necessarily have to create written content for it to work. In fact, a multimedia approach can provide more traffic variety and increase your gains. That’s why video provides fantastic opportunities for SEO and general online exposure. It can be difficult to prioritise different types of content or to develop a clear content strategy for your business. For many companies, video marketing just sounds like another expense. However, video SEO gets a fantastic return and can help you target demographics that you can’t reach through long-form content, infographics, or other content types. Why? Because Google own it. As a general rule, using Google products where possible can improve your SEO simply because they give priority to their own sites over others. If it’s deemed relevant, your video may even be featured in the standard Google search results. Most videos are posted with the brand name and something that describes the content, with no research into user behaviour or search term volumes. Ideally, you should look at searcher behaviour and what you’d like to rank for, and find a name that describes your video while meeting your SEO requirements. Tagging adds another level to your video’s SEO – use your brand name, industry, location, and other keywords to tag the video to help users find it. The description is the perfect place to add links, more keywords, and useful information for users. As an absolute minimum, you should write an overview of the video with a link to your business. 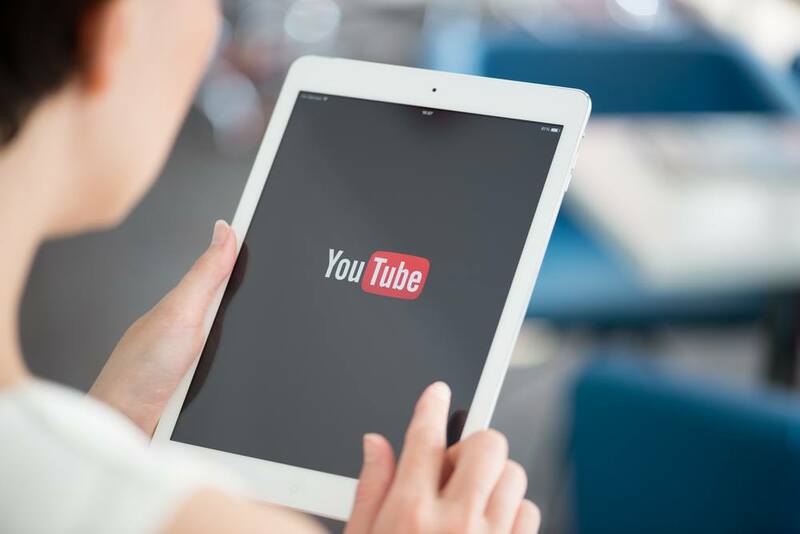 As well as opening your video to a wider audience, including people with hearing difficulties or other language speakers, a video transcript provides search engines with a better understanding of what your video is about. YouTube automatically creates transcripts for videos, but these can be flawed since it’s an automated process. Take control of this part of your content by submitting your own information. Share your video on your social media channels and embed it on your site to ensure that it reaches the largest possible audience. Make sure that embedding and sharing are switched on to let other users spread the word too.